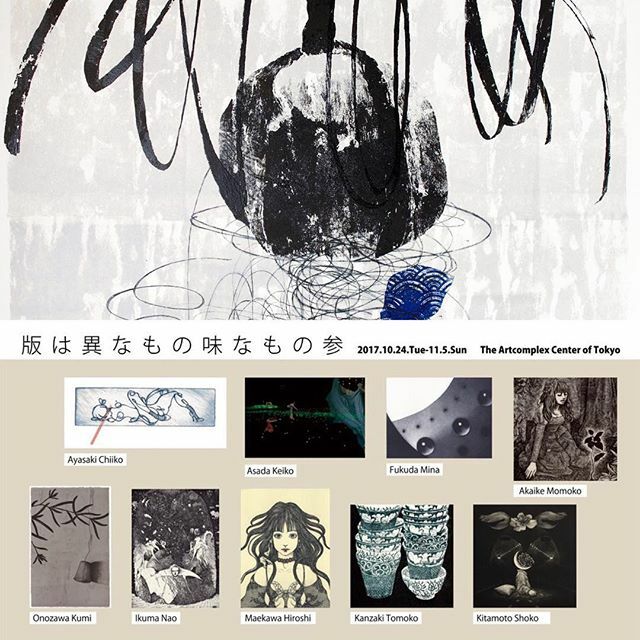 display. . .at the joint Exhibiition of The Artcomplex Center of Tokyo (Tokyo,Japan) Oct. 24-Nov.5,2017 Everyone of the print collectors in Tokyo, please have a look at the exhibition. . or .u can buy this work bySaatchi Art.